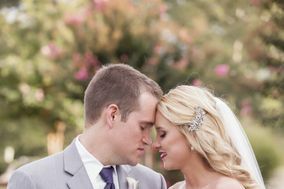 Knoxville wedding photographers provide Tennessee couples with beautiful photos from the big day. 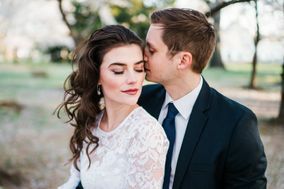 If you’re in the process of hiring vendors, check out these Knoxville wedding photographers. 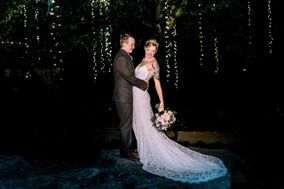 You can easily jumpstart your wedding planning process by booking your photographer today. Knoxville is a hidden gem of Tennessee, often overshadowed by its larger sister cities. The good news? 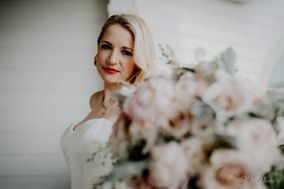 You’ll find plenty of talented wedding vendors ready to serve you and your fiancé(e) on your wedding day. 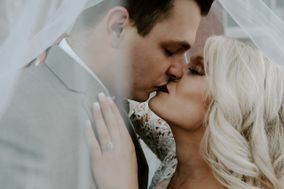 Read on to learn how to find wedding photographers in the Knoxville area that are perfect for your style. 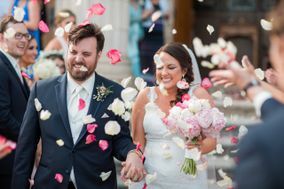 We’ll let you in on a little secret: Knoxville is teeming with excellent wedding photographers. 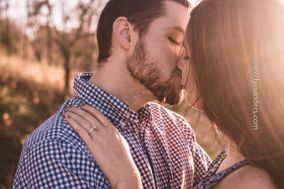 Engaged couples will delight in the wide array of talent in the area. But how will you choose just one? 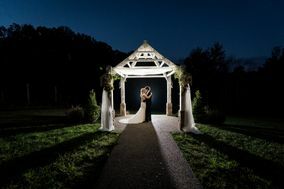 Start by browsing through the websites of local Knoxville wedding photographers. Bookmark favorite photos or pictures you’d like to recreate on your own wedding day. Then set up meetings with the photographers you like best. Meeting them in person will reveal a lot about their reliability, their work ethic and their communication style. 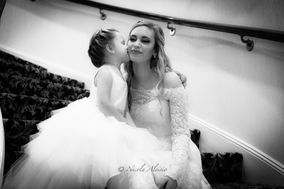 All of these are critical in a successful Knoxville wedding photographer as you will spend some intimate moments with the camera person. Next, be ready to discuss your budget with the photographers with whom you meet. 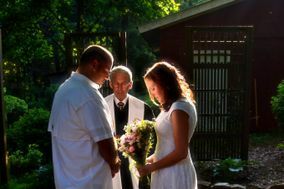 Know that most couples spend roughly ten percent of their wedding budget on the photographer of their choice. 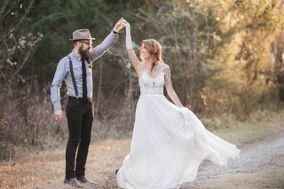 In Knoxville, engaged couples pay between $2,000 and $3,000 on average for their wedding photographers. 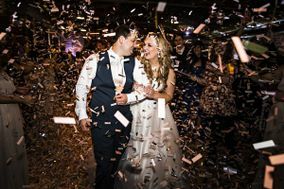 Pricing varies by how much time your camera person spends with you and what type of physical or digital wedding photo package you agree on. Be sure to understand what you are package you are paying or before you sign the dotted line. 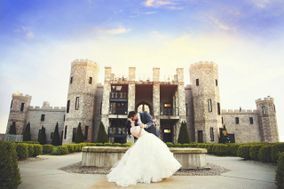 There are so many stunning locations in Knoxville for wedding day photo shoots. The area’s natural beauty can be seen on charming farms, in wildflower-filled fields and on towering mountains. 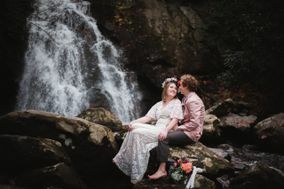 With Cherokee National Forest within an hour’s drive of the city, there’s no reason not to embrace the wild beauty of Tennessee – if not for the wedding day sots, possibly for your engagement photos. 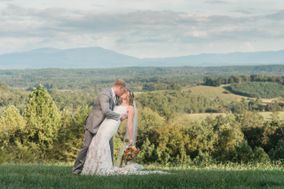 Knoxville has no shortage of gorgeous indoor spots for wedding photos, either. Head downtown to the Old City for urban-chic photos in Knoxville’s many galleries, warehouse spaces and hotels. Unique architecture and pretty lighting lead to photos you’ll treasure for years. 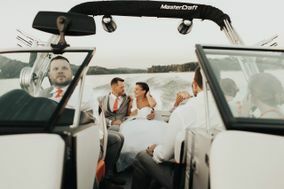 Selecting the right wedding date with photogenic weather in mind can be a challenge. 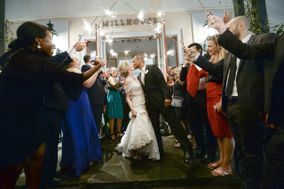 Like in most areas, spring and summer in Knoxville are the most popular times for weddings. Knoxville sees all four seasons, but the weather is generally mild year-round. The good news is that outdoor wedding photography is possible virtually any season in this town. 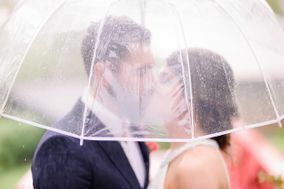 If you’re concerned about the weather spoiling your wedding day shoot, speak with your photographer about your worries. They’ll have helpful suggestions to soothe your anxieties and should be able to let you in on a host of backup options. 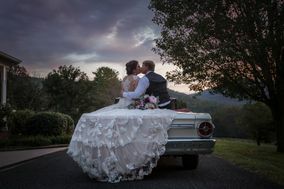 Found your perfect Knoxville wedding photographer? Then you’re ready to take on the next item on your planning to do list. WeddingWire’s helpful planning tools can guide you along every step of the way.